The phone is an interesting device, isn’t it? It has truly stood the test of time. In a world that currently houses such communication tools as social media accounts, messaging apps and email, the telephone remains the top way for businesses all across North America to stay in touch with their colleagues and customers. Of course, not every telephone user is created equal. 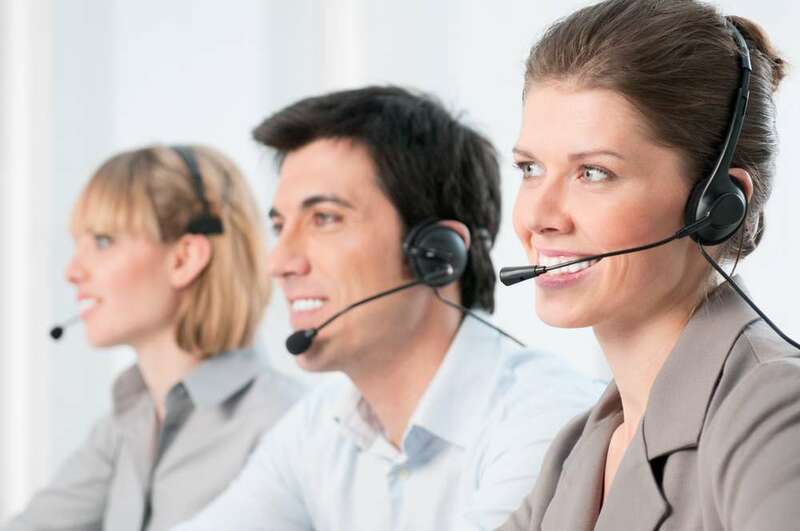 There are experts in the field of telephone communications and their skills are evidenced by some of the specific techniques they use to impress the people they speak to on the other lines. 1. They know when to speak and when to zip it. Talented phone agents know that conversations are two-way streets. They make it a point to not do all the talking. Knowing that you have the attention of your callers includes hearing them out and not interrupting while they’re speaking. A back and forth dialogue is the best kind of conversation to have over the phone. It proves that your customer is engaged. 2. They know how to name drop the right way. You know that thing that most people find annoying when it’s done in regular conversations? Yes, name dropping to project a sense of status can be perceived as unsavory. However, the most talented of phone agents know that dropping the names of the people they speak to over the phone is a key ingredient to their success. It expresses familiarity and friendliness. However, as Brandon Wong of CallPage explains, it’s important not to overdo it. 3. They express empathy when necessary. Some telemarketers fall into lulls when speaking to clients, forgetting that they are people with feelings. You’d be surprised to know how far an “I’m so sorry to hear that, I can understand your frustration” can go. Expressing empathy shows concern, respect and courteousness, none of which will go unnoticed by your customers. At TK Enterprises Inc., we proudly employ a team of experienced and friendly phone agents who make our one-of-a-kind Event Marketing services so highly regarded. Please don’t hesitate to contact us to learn more about how you can take advantage of them for your jewelry store! Call us toll-free at 1-877-622-0195, email us at heidi.tke@tomkaufmann.com or fill out the form on our Contact Us page and have someone contact you!